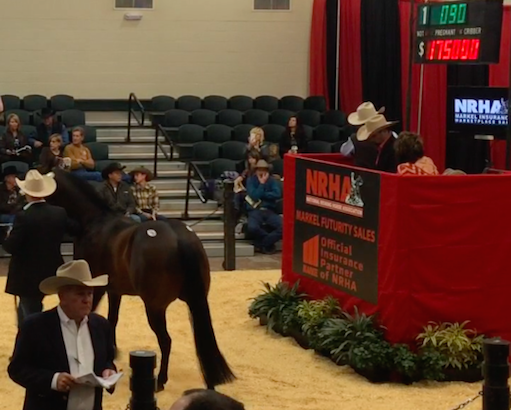 I just watched a horse-almost- sell for $180,000.00. The bid went to $180,000.00 but the owner decided to not sell his stallion at this price. I would guess that the general view of horse auctions is that there is a huge chance of the horses ending up at slaughter, which may be true at some – but not all – auctions. At this auction the current owners have gone out of their way to give their horse the best opportunity. Many made videos and have x-rays available as proof that their horses are sound. One of the best ways to protect any horse is by providing training. Most auctions also allow for a horse to have a reserve, or minimum, that must be reached. Auctions have their highs and lows. There are two more auctions here over the next two days. It is very likely that todays horse will NOT be the highest seller over these three days. I have also attended auctions where the highest selling horse didn’t reach $1,000 dollars and horses did go to the killers. Those sales are hard for me to attend. 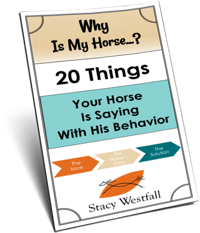 I have written several blogs on the subject of selling horses such as the one titled, “Breaking Up Is Hard To Do”. There seems to be a perception that selling is somehow wrong or an unjust thing to do. Viewing this subject from the other side, almost every horse owner has bought a horse at one time. When you bought your horse where did you buy from? What information did you have? Did you trust the seller? Do you think the seller represented the horse to the best of their ability? Have you ever sold a horse? What method did you use? Have you followed the horse to see what has happened? I got my oldest mare from an auction barn for $650 dollars. She is an amazing mare with brains, sass, and heart. She’s been 100% healthy, knock on wood, given me an AMAZING colt (who is now the most bomb proof 4 year old gelding ever) and gotten many small children started in the madness of the horse world. I have raised my other two. I have sold one other via craigslist, and while I am in the minority, I am not against slaughter. The mare I sold is a spoiled, beloved family member to her new family, and I have been following her life regularly. However,I have had family members buy horses that were so badly abused that no amount of rehab made them safe. 7 years didn’t change a thing, and Pepper put 4 people in the hospital before her owner made the decision to send her to slaughter (two of them were not even near her, she grabbed the man through the fence.) It’s sad, but it was a choice that had to be made. I bought my first mare from a horse lover who had a bunch, and when the boarding place where I kept her shut down and I couldn’t find a similar arrangement, I let a quality dude operation I had been a customer of have her for a year, and finally they bought her from me. 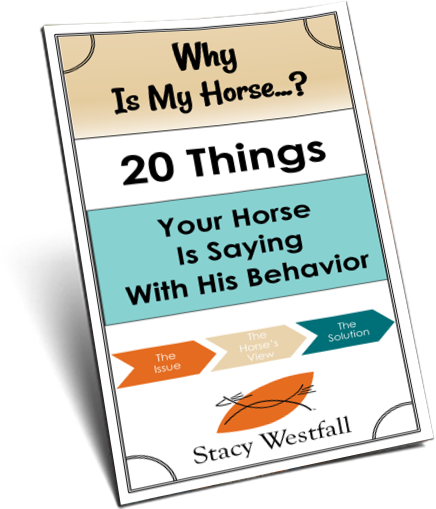 Then they happened to sell her to one of their riders who kept her boarded there, and they felt concerned enough to let me know, which I greatly appreciated. I bought my second and current horse from a professional with a solid reputation, and while very green and broke but just so, he’s very sound and has a lot of qualities. Should I ever have to sell him I’d make huge efforts to find him a perfect home. in general, we buy cheap or take free horses, and fix them up. and they stay with us until someone comes along and makes an offer, and only if their timing is right, do we let the horse go. most of my animals are here for life. I’m okay with selling horses if I know I’ve given them a really good shot by training them to the best of my ability. I hate to see someone clinging stubbornly to a horse that is utterly unsuitable for them. That said, I also detest seeing old or unsound horses being advertised and sold on the public market. Rather turn them out, find someone you know well who will look after them, or put them down than risk it, in my opinion. You took the words out of my mouth, exactly what I would say. My horses are with me until someone wants them and can provide a better home than I can. Better can be more love, time, attention, facilities, medical care and/or etc. They have to provide for the needs of the animal better than I can. That goes the same with the cats and dogs. I adopted a horse from a rescue that came in very skinny. Turns out he was foaled by a reputable breeder and sold as a 3 yr old to a woman who 12 years later, almost starved him to death. I also fostered a thoroughbred whose grandfather had won the Kentucky Derby. Tracing his tattoo, he was sold for $20K at one time. When he was awarded to the rescue by the courts he was a walking skeleton with a 50/50 chance of survival. Thankfully, he did recover and was a magnificent creature. I share this because I think we are a disposable society and too often are domesticated animals are treated like furniture instead of living, breathing, caring creatures. Kudos to responsible breeders who sell only to good homes and track their animals for life. Double kudos to rescues who deal with the neglected, abused, cast-offs, throwaways from people. I got lucky. I found a old school farmer on kijiji. He had lots and lots of well bred horses. I was so pleased with him I went back and bought another weanling. A grand daughter of docs Acey duecey. I like to read pedigrees and look at conformation. I have studied genetics. Then let the horse do the proving. You can still get a well bred horse that is not good. And you can have a not so well bred horse be amazing, for me I prefer a well bred animal and cross my fingers he can be like those great horses in his pedigree. They are closer geneticly to the dam. So always make sure the dam is good. Mice are listed by scientists as in the top 10 animals on Earth for intelligence. Higher than cats and on the same level as dogs. Selling horses makes you wonder if it’s morally okay to sell people, and by extension if it’s not okay to sell horses or other animals at all. We seem to draw the line at monkeys, horses, and dolphins as far as “sellable commodities go”. I can’t even figure out what’s good or not good to sell, honestly, although really low lifeforms like mice and bugs seem fine. I have sold horses that I have raised and trained to private individuals and kept in touch with them. Only lost track of one horse.